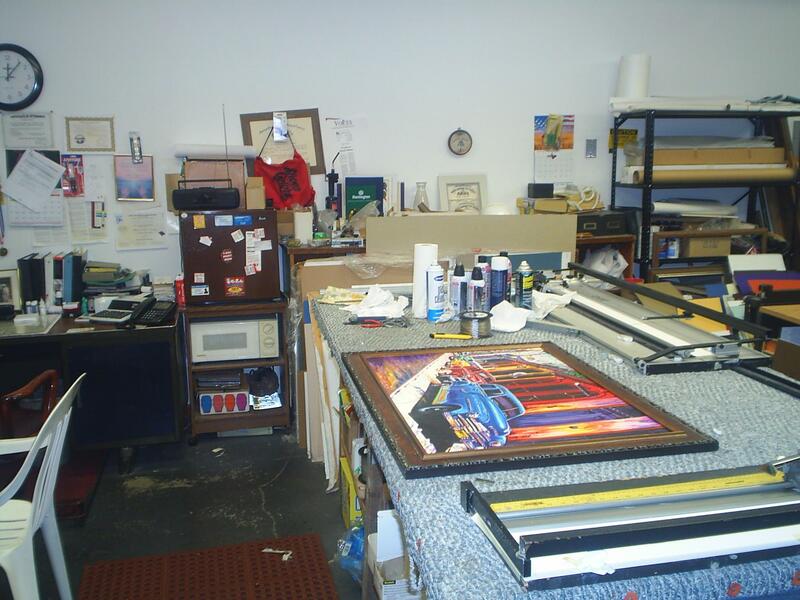 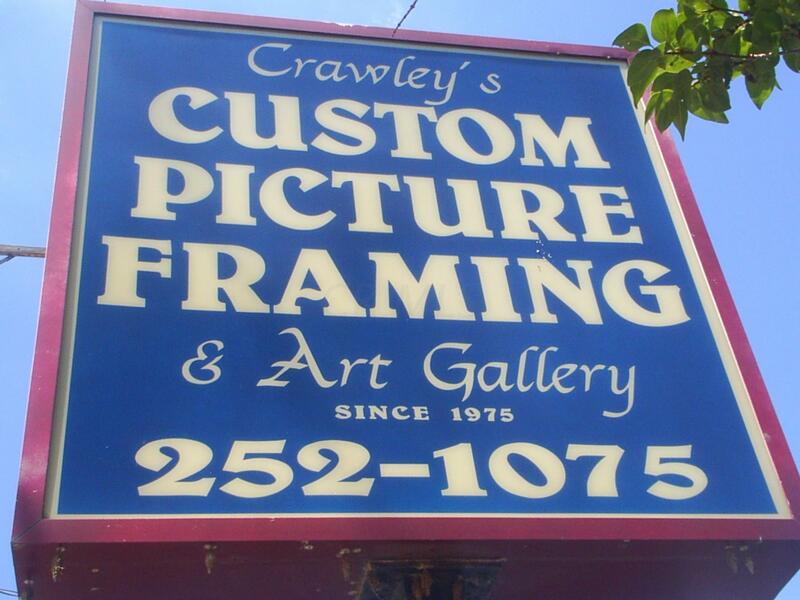 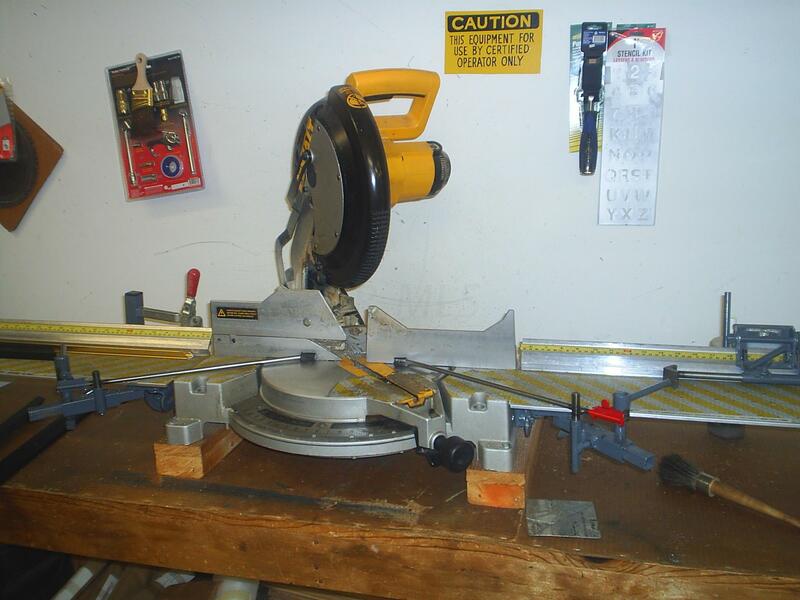 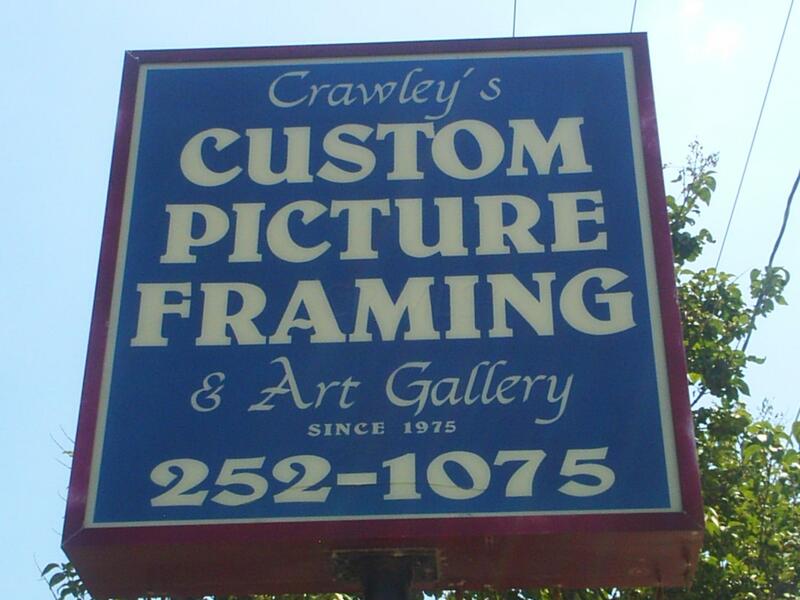 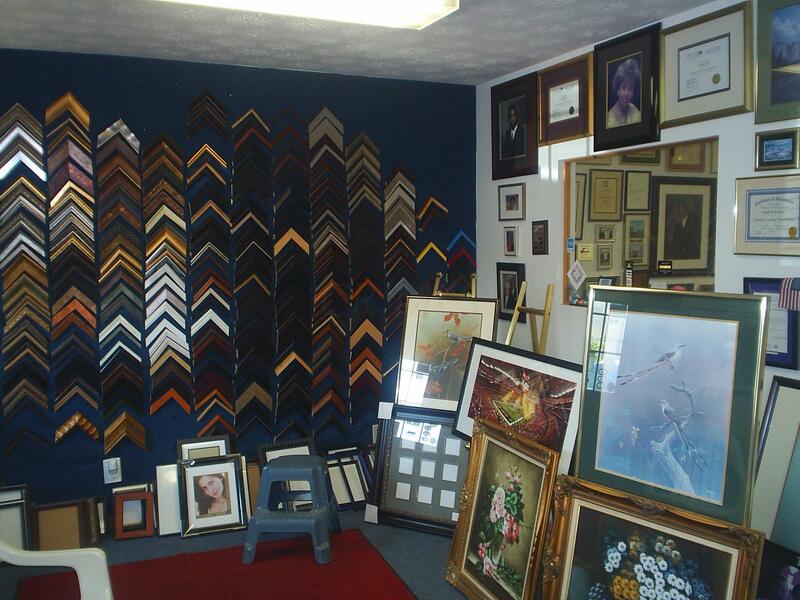 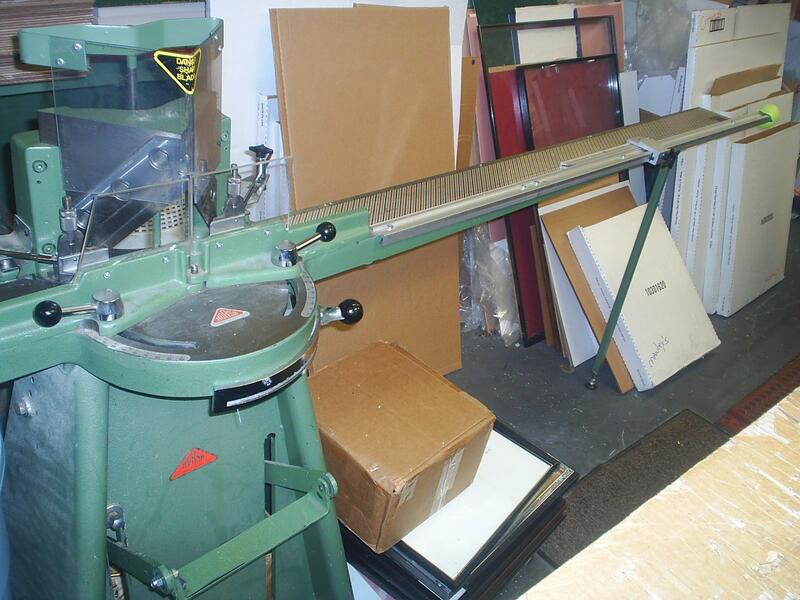 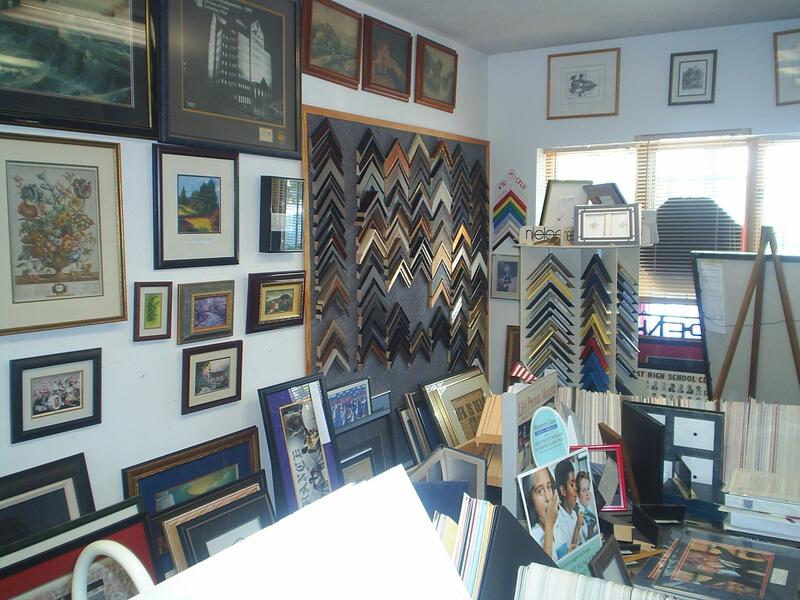 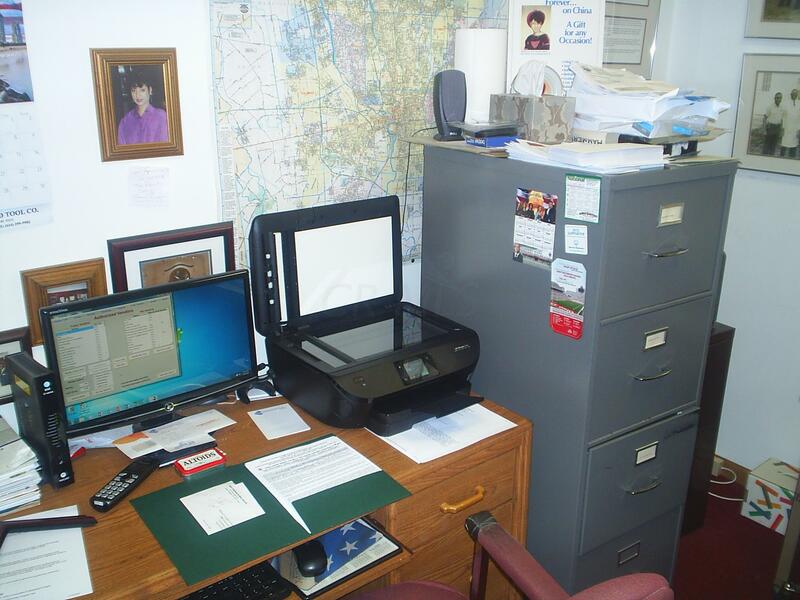 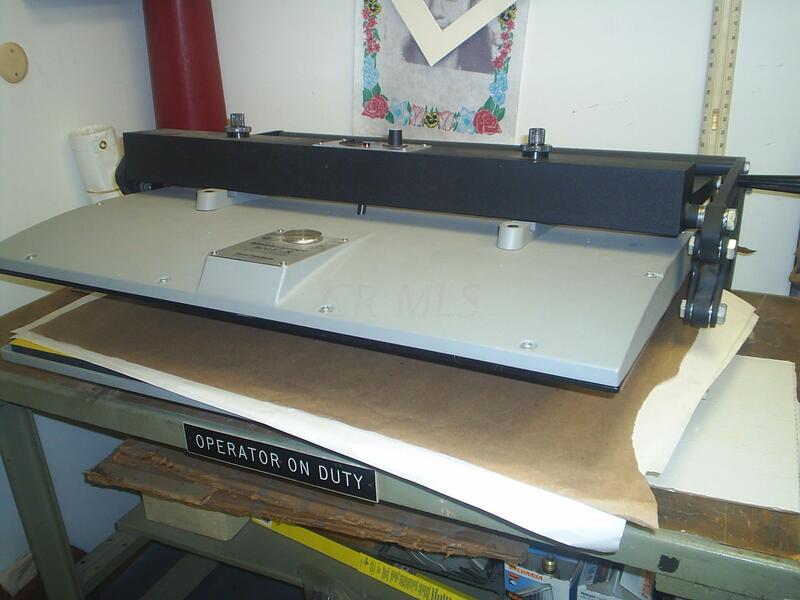 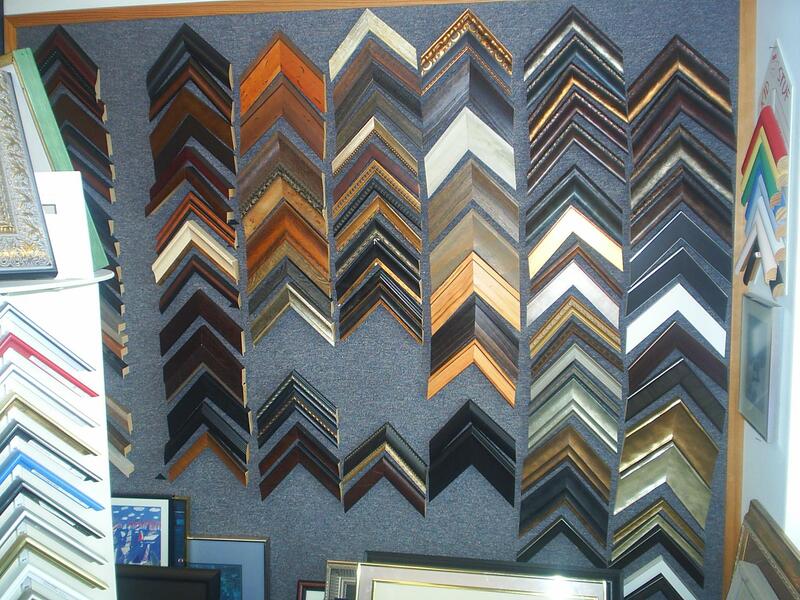 Crawley Custom Framing price includes building, business equipment, and inventory. 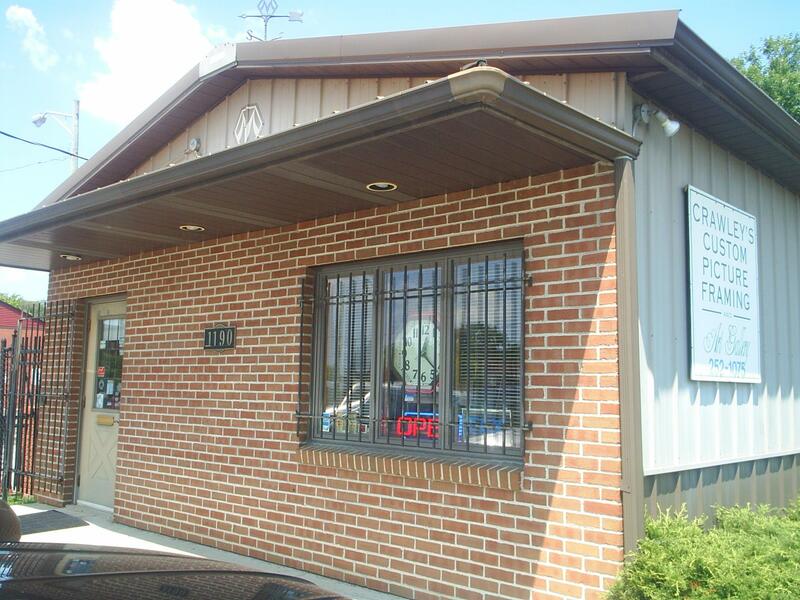 Established long term business in a re-vitalizing area. 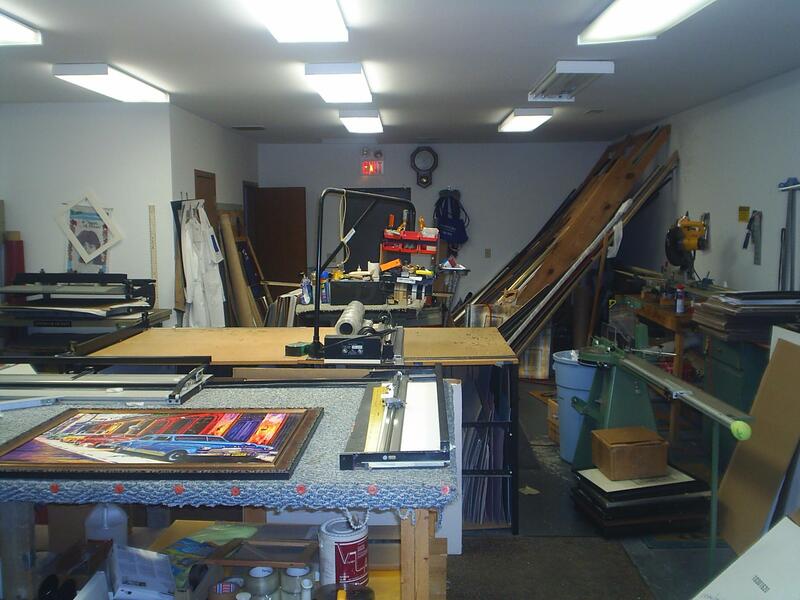 Building has showroom, workshop and private office. 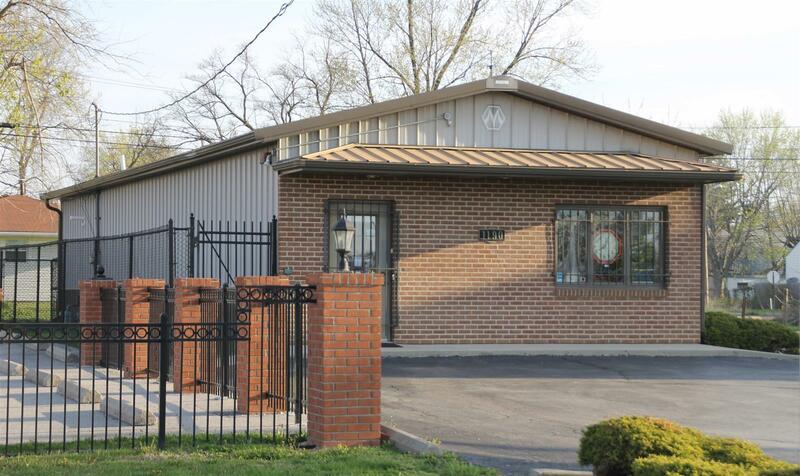 Newer building with new construction happening nearby.